Xiaomi Redmi Note 2 is one of the most anticipated Xiaomi-branded devices of the year. This handset has leaked a number of times this year, and is also one of the most leaked devices of the year. We’ve seen this handset’s leaked specs and a ton of leaked images, but that’s not the only Redmi Note 2 handset we’ve seen pop up recently. The Redmi Note 2 Pro’s specs have also surfaced not long ago, and as we’re waiting for the company to announce either of those two devices, Redmi 2’s variant became available for international pre-orders. The Redmi 2 was announced earlier this year as a successor to the Redmi 1S which is one of the best selling Xiaomi-branded handsets to date. Well, the 2GB variant of the Redmi 2, dubbed Redmi 2 Pro, is now available for pre-order internationally. The Redmi 2 Pro listing surfaced on GearBest’s website, showing us the price of the device and making it available for pre-order no matter where you live. The Redmi 2 Pro costs $142.79, which is more than it costs in China, but keep in mind that GearBest is a reseller site and you can order this device from wherever. The Redmi 2 Pro features a 4.7-inch 720p display along with 2GB of RAM and 16GB of internal storage. Qualcomm’s Snapdragon 410 64-bit quad-core SoC running at 1.2GHz fuels this handset along with an Adreno 306 GPU for graphics. The 8-megapixel snapper is located on the back of this handset, and a 2-megapixel shooter is available up front. The 2,200mAh battery is also a part of this package. 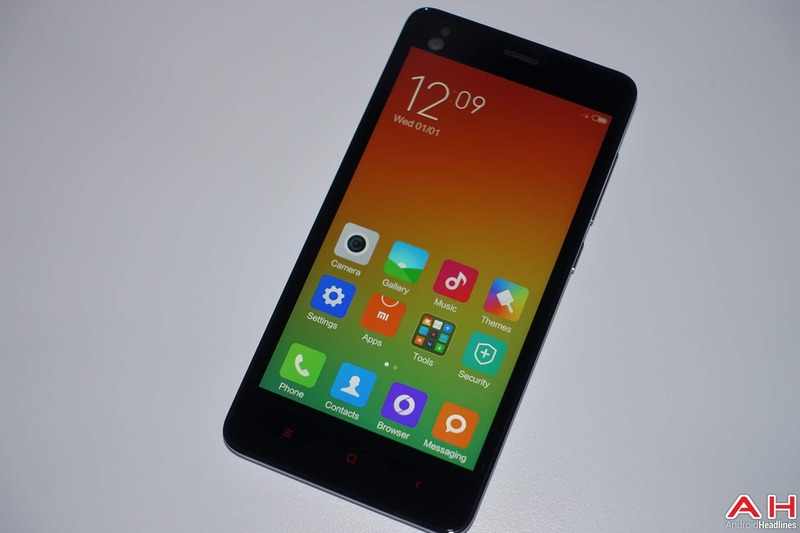 The Redmi 2 Pro ships with Android 4.4 KitKat out of the box with Xiaomi’s MIUI OS available on top of Google’s OS. The Redmi 2 Pro also offers dual-SIM connectivity, and same can be said about 4G TLE connectivity (FDD-LTE is listed on GearBest’s website). This handset looks pretty much identical to the regular Redmi 2, except it offers a slightly more powerful specs. There you have it folks, the Redmi 2 Pro can now be pre-ordered from GearBest in Black of White color options. The pre-order period ends on July 15th, and the device will presumably be available for purchase after that. The post Redmi 2 Pro Now Available For International Pre-Orders appeared first on AndroidHeadlines.com |.